Posted 6 February 2019 . Local businesses with big ideas for creating a more diverse city after dark are encouraged to apply for the latest round of City of Sydney business support grants. The grant program offers funding for businesses across the city to stay open later or launch new night-time activities, and for live music venues to make improvements or boost their programming. Since launching in September 2017, over 40 businesses have received more than $850,000 in funding. The latest round opens today, offering up to $30,000 matched funding per recipient. Lord Mayor Clover Moore said the program was part of the City's ongoing efforts to boost Sydney's nightlife and night-time economy. 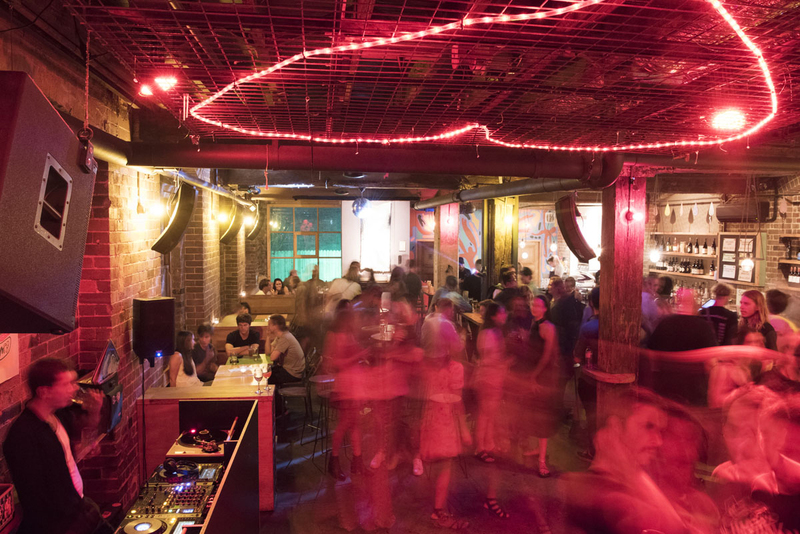 "The City of Sydney works with businesses and venues to deliver a vibrant and diverse nightlife for our city community, and to support our night-time economy," the Lord Mayor said. "Our business support grants provide targeted assistance to increase the diversity of businesses open in the city at night, and help live music venues to put on more performances. "So far, we've supported dozens of fantastic projects, from live jazz performances and arthouse film screenings to author talks, music trivia nights and 'meet the maker' events. "We're looking forward to hearing the ideas of even more businesses across the city in this latest round of funding." The night-time diversification grants seek to build on the city's daytime business activities by supporting increased night-time programming in commercial areas. These activities could include cultural and food evenings, retail promotions or live music programming. The live music and performance grants are designed to fund capital improvements that enable live music and performance in city venues, by improving their sound, or providing safer spaces for performers, audiences and workers. Funding is available for both non-profit and for-profit organisations, and programming in non-licensed and non-traditional premises is encouraged. Di Bartoli Specialty Coffee in Rosebery was awarded a night-time diversification grant last year for their series of night-time coffee appreciation events. "The grant from the City has given us the opportunity to explore topics and formats that engage a wide range of coffee lovers," Di Bartoli's managing director, Ofra Ronen, said. "While it's unconventional to run coffee events at night, this approach gives participants the chance to learn new things they can apply at home, from choosing the right coffee beans to experimenting with alternative brewing and perfecting their espresso. "Our first few events have been a big success, with our session on alternative brewing in December selling out. "With the rapid demographic changes that have taken place in Rosebery over the last few years, there's no better experience than the warm welcome small businesses extend to newcomers, making them feel at home and increasing the area's profile. "In return, residents can get familiar with what local businesses have to offer and do their bit to support them - a win-win in my view!" 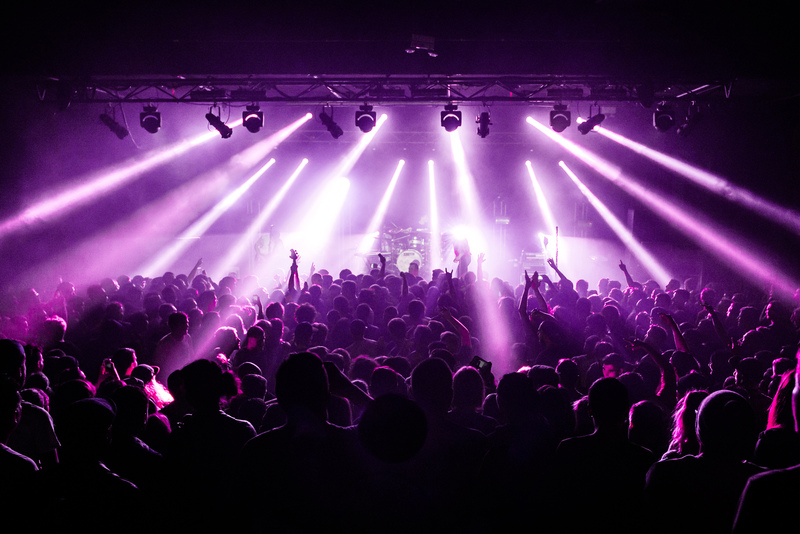 The Oxford Art Factory in Darlinghurst received a live music and performance grant for audio and lighting upgrades and a monthly series of 'after midnight' music events following mainstage performances. 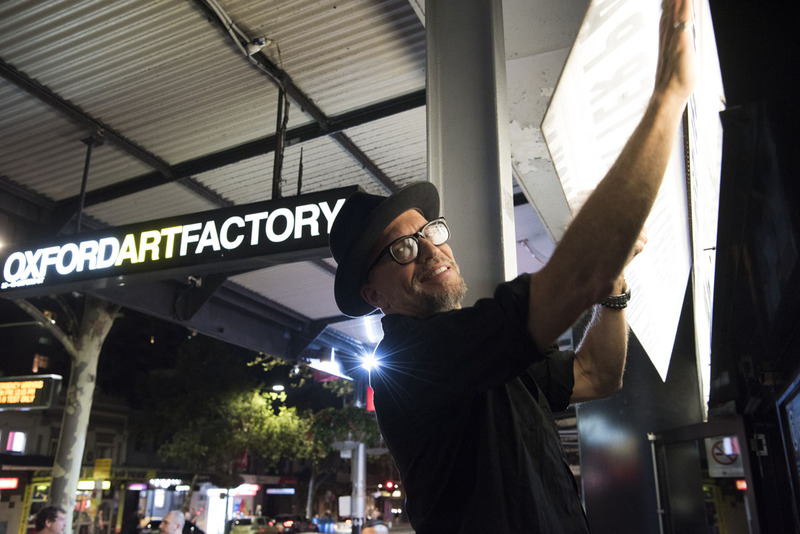 "The City of Sydney live music and performance grants couldn't have come at a better time for the OAF," Mark Gerber, CEO and founder of the Oxford Art Factory, said. "Without the assistance of the City's matching grants we would not have been able to carry out the upgrades, at least not all at once. For this, we are eternally grateful to the City. We thank them for their progressive and forward thinking stance on live music in Sydney. "I highly recommend anyone who is thinks they can benefit from these grants to get in contact with the City of Sydney."